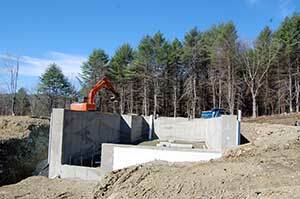 How about your Septic System? 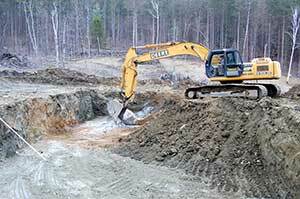 We are Certified Installers and Sand Suppliers of Presby Septic Systems. 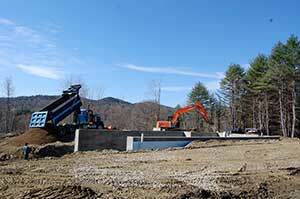 Creating the perfect foundation for your new home or building. From start to finish, your building lot should be prepared with utmost care. 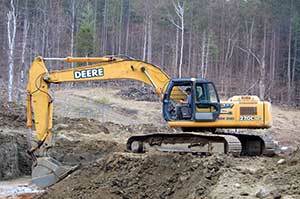 Chaves Excavating works with your General Contractor to provide the equipment and experienced operators to ensure a job well done. Additionally, we will use as much of your property resources as possible to minimize trucking and aggregate material costs.